In the initial stages of CSR, vision may suddenly become blurred and dim. If the macula—the area of the retina responsible for acute central vision—is not affected, there may be no obvious symptoms. CSR typically affects adults between the ages of 20 to 50. People with CSR often lose their retinal swelling without treatment, and recover their original vision within six months of the onset of symptoms. Some people with frequent episodes may have some permanent vision loss. Recurrences are common and can affect 20% to 50% of people with CSR. While the cause of CSR is unknown, it seems to occur at times of major personal or work related stress. As CSR usually resolves on its own, no treatment may be necessary. Sometimes laser surgery can reduce the swelling sooner but there is no evidence that this improves the final visual outcome. 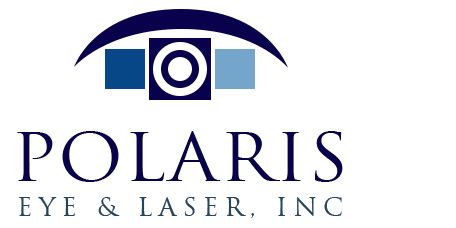 If retinal swelling persists for over three to four months or if an examination reveals early retinal degeneration, laser surgery may be helpful.